Aiming for Civil Services Exam in 2019/20 or 21? 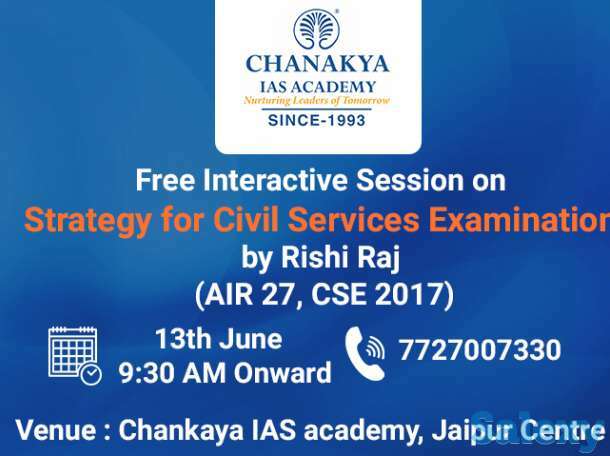 Attend Interactive Session with Rishi Raj (AIR 27, CSE 2017) on 13th June in Jaipur to learn some crucial Strategy you can follow for Civil Services Exam preparation. To register for the event, call us on /30.